Restaurant Website Design – Show Your Patrons Your Good Taste. Expert Team with 10+ Years’ Experience. Art@Commerce is a Texas-based restaurant and food consulting business. The company specializes in helping new restaurants and food outlets find the necessary balance of taste and entrepreneurship…. Every great restaurant needs a great website. No matter whether yours is a neighborhood pizzeria or bistro or a five-star metropolitan hub attracting the epicurean elite, your online image is vital to the success of your business. Even today, there are surprisingly few restaurants that have their own websites, and those that do often haven’t updated the look of their sites in years. 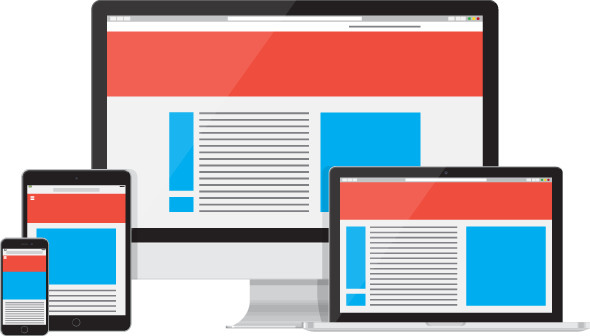 In an age where mobile technologies are steering trends in how people access the Internet and view websites, it is important to present pages that are evocative, well-presented, and fully responsive so they can be viewed on any kind of device. If your restaurant has a website in the first place, you are (according to 2016 numbers) ahead of 95% of your competition. Your competitors either don’t have a website or they don’t maintain it. Offer your patrons the advantage of a website where they can view menus, specials, tantalizing images and videos, and other quality content, and watch the reservations roll in! Mobile users expect to have access to information. That includes making a decision on where to dine out. Providing as much information as possible about your restaurant from your own site (not a third-party menu or review site) lends credibility and establishes trust. In the minds of your patrons, a well-presented website is indicative of the quality of the food and service they will receive when they patronize your business. Update your menus with seasonal dishes. Keep your patrons informed of specials and events. 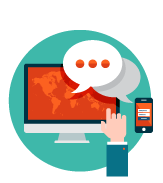 Our easy-to-use interface allows you to make all relevant updates on the fly or you can submit your updates to us and we can apply them directly. Free up the time of your hostess or Maitre D’ and give your patrons the convenience of making reservations online. Allow them to select dates and times well in advance and cancel just as easily if need be. 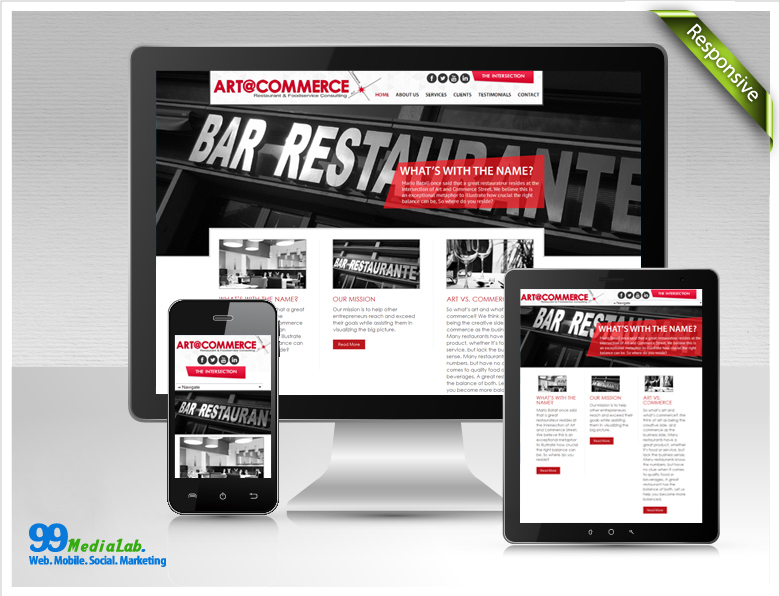 The more accommodating your website is, the more comfortable and confident your patrons will be in your establishment. Integrate email notifications and confirmations with online reservations and capture email addresses for marketing purposes. Your patrons will always be informed of specials and events, which can help significantly increase bookings. 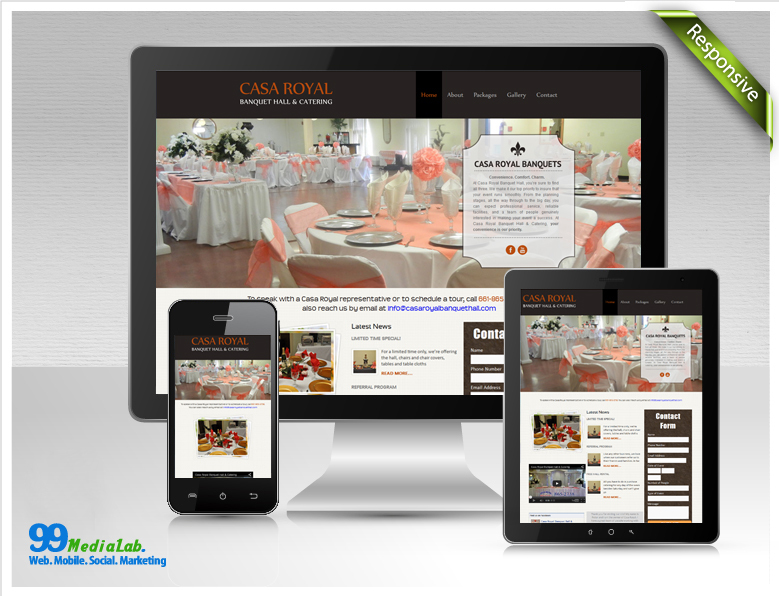 We can design your restaurant website with full social media integration. Let us show you how you can use your already high-quality content to reach a broader audience and drive more traffic to your site utilizing the power of social media sites like Facebook and Pinterest. Having a special event? Excited about the catch of the day or the arrival of a guest chef for a special gourmet weekend? Broadcast it to the largest audience on the planet through the effective use of social media. Our social networking integration makes it easy to like and follow your restaurant on whatever social channels you currently utilize. As if being in the top 5 percent weren’t enough, 99MediaLab can help ensure that your restaurant always stays at the top of a local search for restaurants like yours. 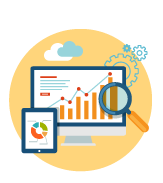 Our expert SEO team can help the right patrons find you based on their budget and taste. 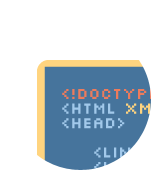 Let 99MediaLab design both your website and a custom, branded mobile app to streamline the ordering and reservation process. It’s yet another way to make the process more easy and convenient! 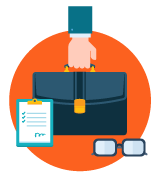 We have years of experience helping all kinds of businesses make a fresh, new, and significant mark on the Web. Through expert web design, local search engine optimization (SEO) and full social media integration, your new website from 99MediaLab will help you reach the right clientele and serve them quality content that loads quickly and is easy to navigate. 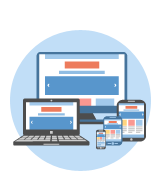 Contact us to find out more about how your restaurant can benefit from a new, responsive, custom-designed site today.